How Does Celergen Work in the Body? Health is wealth. When it comes to caring for your health, you deserve only the best. What the best is depends on you, but you can agree that synthetic drugs and pharmaceuticals are not the answer. Celergen is not a drug, it is the world’s only Swiss marine oral cell therapy supplement. 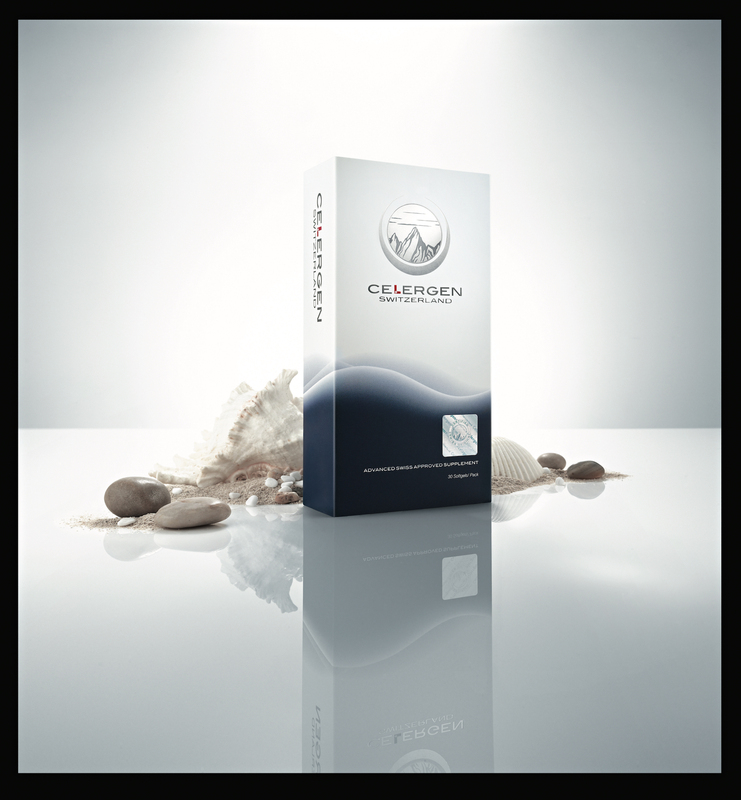 A key ingredient in Celergen is a proprietary Cellular Marine Complex which is extracted from the DNA of deep-sea marine life. To say that it is a nutritional supplement is actually underwhelming if you consider all that Celergen can do. More than 30 years of clinical research has proven that Celergen enhances your body’s natural ability to rebuild, revitalise, and heal itself. The list goes on! Not like other cell therapies involving injections, Celergen is taken orally in the form of a soft gel. What’s intriguing is how it actually works. The bio-active ingredients are attached to peptides which guide the micro-nutrients into the circulatory system. Working on this cellular level, Celergen promotes the efficient repair and replacement of damaged and dead cells. What this does is renew and heal the body. This process is vital in keeping our tissues and organs in optimal condition. By fueling your body with these nutrients, you are ensuring that the healing and revitalizing powers of your body are not short term, but for the long run.